BUKIT LANJAN: What’s so complicated and difficult to lay the infrastructure for charging EVs? 1/8 People charge electric vehicles one of three ways today: at home, at a public charging station, or on a company network like Tesla’s cross-country Supercharger system. The key: use regular outlets instead of high-speed charging stations. Don’t Malaysia have street lamps in almost every nook and corner? So, what’s so complicated, difficult and expensive to lay the infrstructure support for charging electric vehicles (EVs)? “Technology sure is moving at lightning speed. Now EVs can be easily charged as long as there is a street lamp!” Gerakan Deputy Speaker Syed Abdul Razak Alsagoff said. The Star Online tech news titled “This idea for charging your electric car is light-years ahead” sure relieves countries of the high costs of laying the infrastructure for charging EVs. “There is absolutely no more reason or excuse for the federal government to continue rejecting the import and use of EVs on the flimsy excuse that there is no infrastructure support for EVs or that it is too costly,” he added. 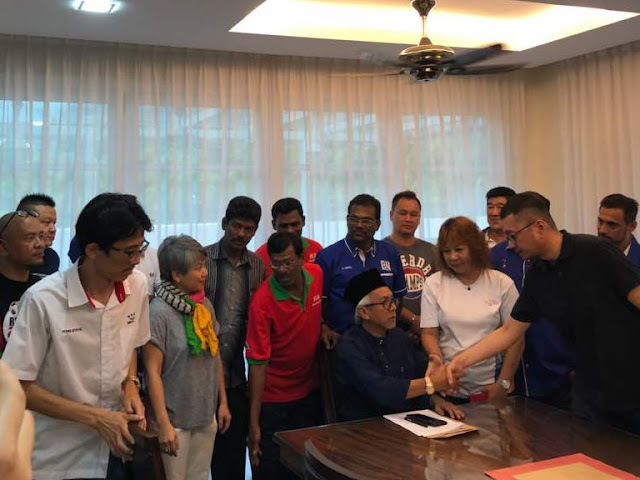 Syed Razak, who is Gerakan’s nominee to contest N.37 Bukit Lanjan in the coming 14th General Election (GE14), said the global electronic and digital technologies “are fast evolving with new discoveries and inventions”. “Almost every day we read of new ideas, new advancement in the global digital technology and new discoveries and inventions. It is so challenging to keep up with the latest in the digital world. “The federal government better step up to embrace the digital technology, especially in the motoring industry. It’s no more a Hollywood feature. 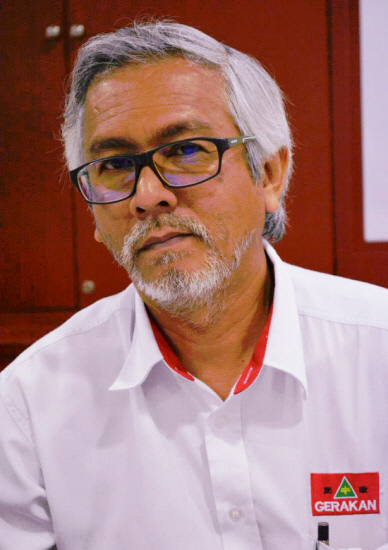 “Don’t deprive Malaysians of the use of the latest in the digital world,” he added. That's what's currently taking place in the very upmarket London borough of Kensington and Chelsea. 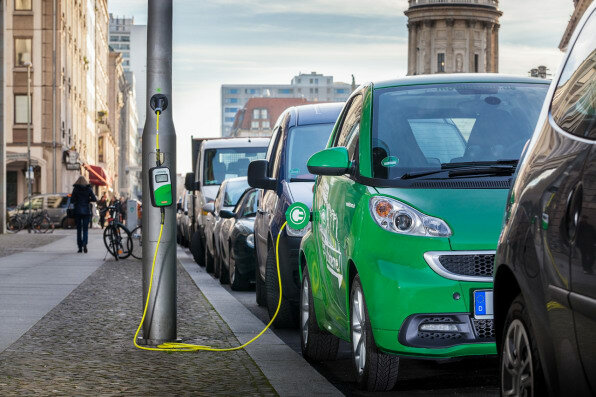 Its council is working with two companies, UK-based energy provider OVO and German tech firm ubitricity, to create a network of 50 charging sockets simply by ‘hacking' existing street lamps that happen to be located next to a parking space. The ubitricity SimpleSocket charging point can be installed potentially anywhere, as long as there is a power supply. In the case of the street lamps, they're converted so that they use very energy-efficient LED lights, meaning that they have electricity to spare. This extra power can then be used to charge an electric car, provided the owner has the right cable. "Most residents do not have access to off-street parking to charge an electric vehicle," said Councillor Gerard Hargreaves, Kensington and Chelsea Council Lead Member for Transport. "Retro-fitting street lamps with charging technology allows drivers to conveniently charge their vehicles closer to home, while helping to tackle air pollution in London. Lamp post charging is also more cost-effective and much less obtrusive as the charging points require no additional street furniture." "We're proud to be delivering on this industry first," said ubitricity Founder Knut Hechtfischer. 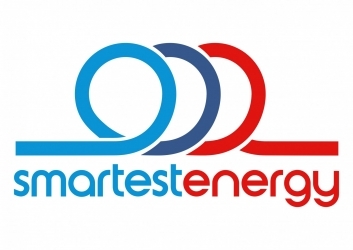 "[Our] smart charging solution allows customers to use their energy supplier when charging, rather than billing being decided by the charge point. This puts customers in the drivers' seat when choosing where their electricity comes from, including 100% renewable sources." Though the scheme is still in its very early stages – the work isn't expected to be completed until the end of January 2018, OVO and ubitricity are already examining ways of using this technology to allow electric car owners to put power back into the UK's national grid. 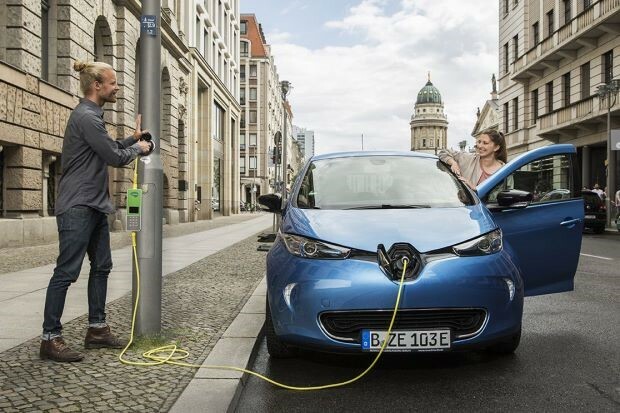 "We want to remove barriers to electric vehicle adoption by providing innovative, simple and widely available urban charging solutions at a cost well below that of running a traditional car, and by giving people more control over their total energy usage," said Tom Pakenham, OVO's Head of Electric Vehicles. [That's why we] will introduce a V2G (vehicle to grid) charger in 2018 that will enable drivers to sell energy to the grid from their electric vehicles – ultimately generating their own clean power." — AFP Relaxnews"